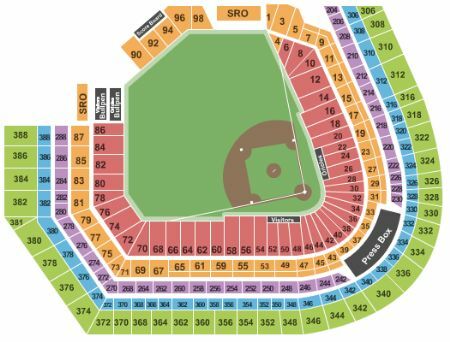 Baltimore Orioles vs. Toronto Blue Jays Tickets - 8/4/2019 - Oriole Park At Camden Yards in Baltimore at Stub.com! Does not include admission to event. Tickets will be ready for delivery by Jul 31, 2019. Does not include admission to event. Tickets will be ready for delivery by Aug 03, 2019.